I was trolling through the archive of Ann Friedman’s oft-lauded TinyLetter weekly the other day and did a double-take on the caption for a line of ceramics—wait, made by Kenesha Sneed? The same Kenesha Sneed who works in animation? 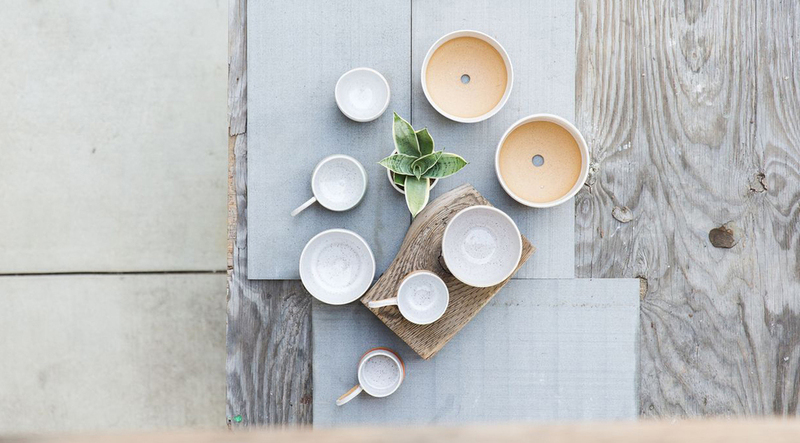 We’ve previously featured Kenesha on the blog for her wide range of styles in motion design. 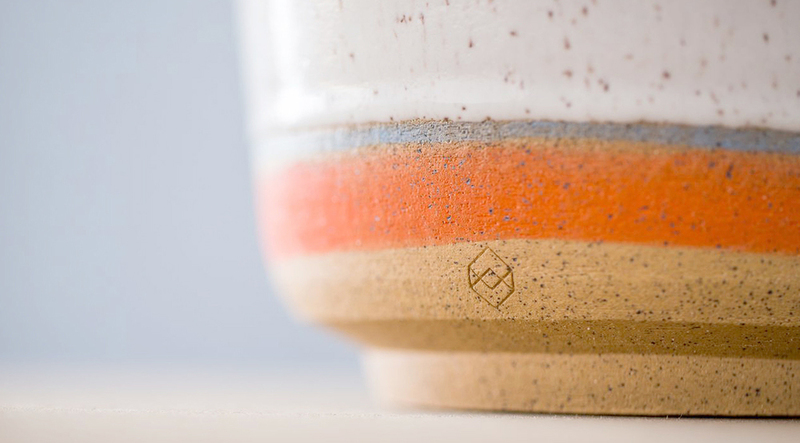 Turns out she is not only talented at creating imaginary worlds but also makes very awesome, very tangible housewares as Tactile Matter. 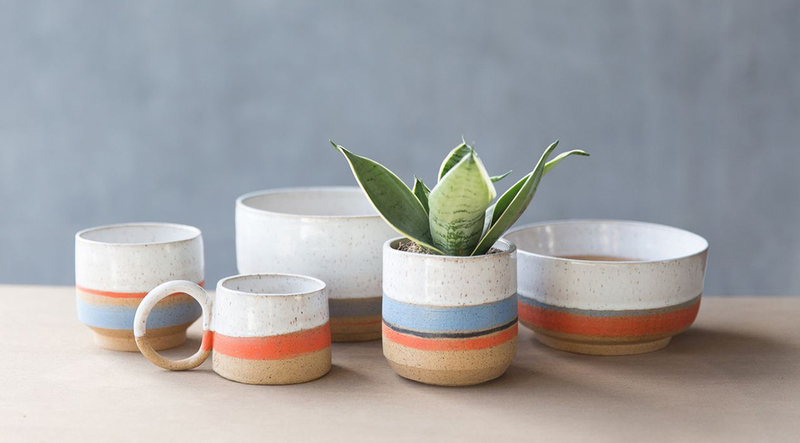 The LA-based line features well-crafted stoneware ceramics with cheerful colors and carefully-wonky bands of glaze. 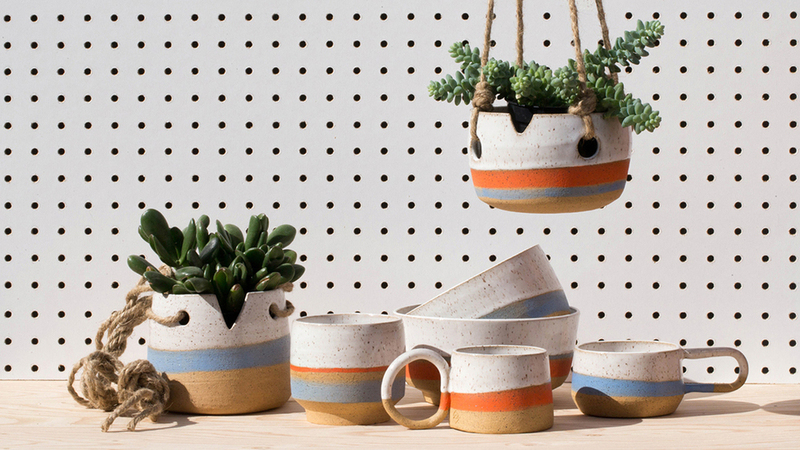 Check out Kenesha’s ceramics line Tactile Matter (Instagram) and save me from buying it all.